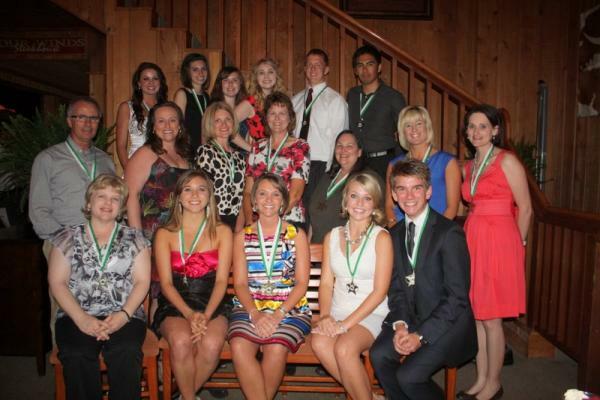 Scenes from the Canton Educational Foundation's Fourth Annual Gala were deemed a success! The Gala was held February 7th at the Canton High School Commons with over 200 attendees. 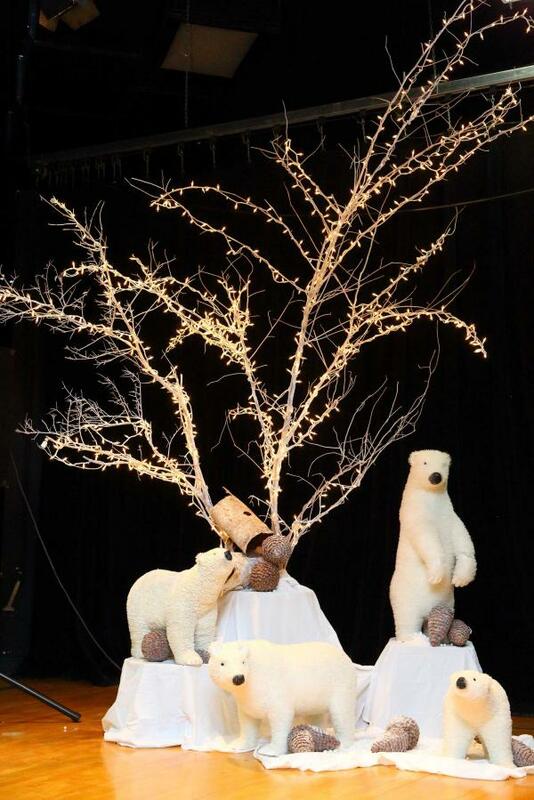 The event raised over $31,000 thanks in part to the many table sponsors, as well as supporters bidding on a variety of fantastic auction items. 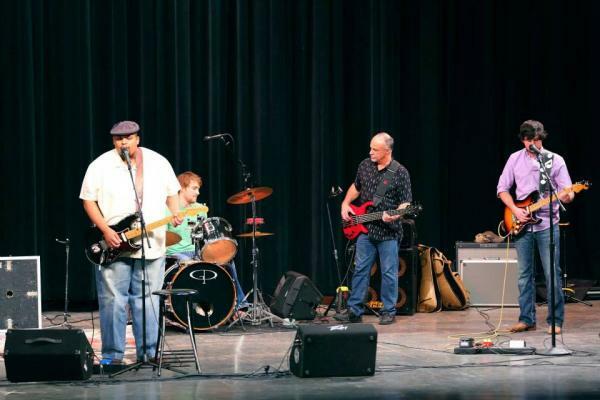 A special thanks to The Cotton Shed for providing the decorations, the Canton High School Band for the music, The Bunker for catering the event, and students and teachers of Canton ISD for providing testimonials and participation. 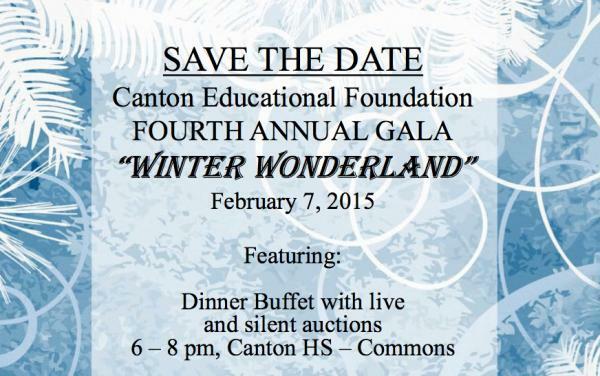 The Canton Educational Foundation will host its Fourth Annual Gala on Saturday, February 7th, from 6 8 pm at Canton High School. 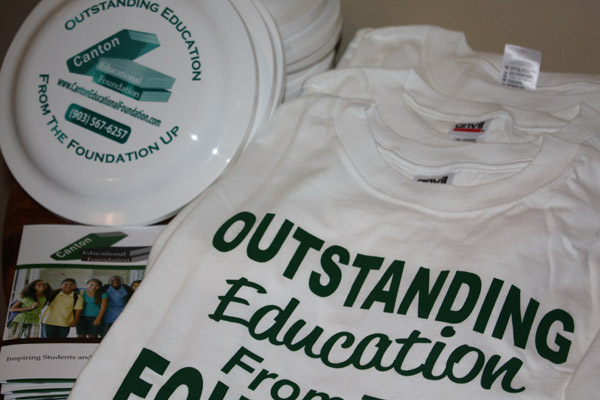 The Canton Educational Foundation announces its 3rd Annual Gala on January 19, 6:00pm at Canton High School. 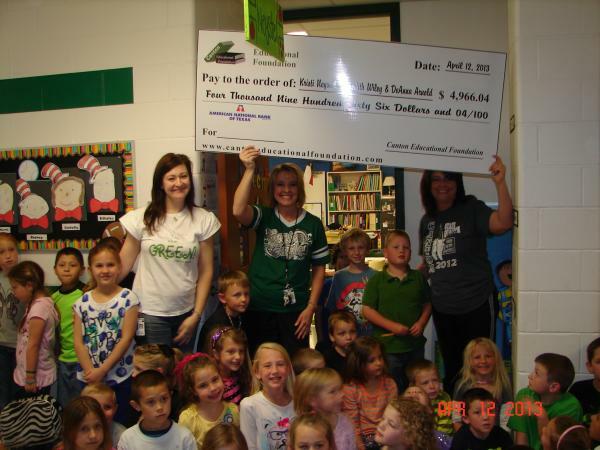 Twenty- one Canton ISD teachers were awarded teaching grants totaling over $32,000. 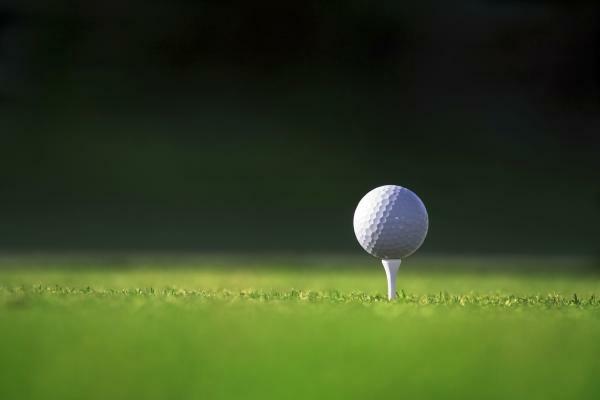 Twin Lakes Golf Course - October 14 benefiting the Canton Educational Foundation. 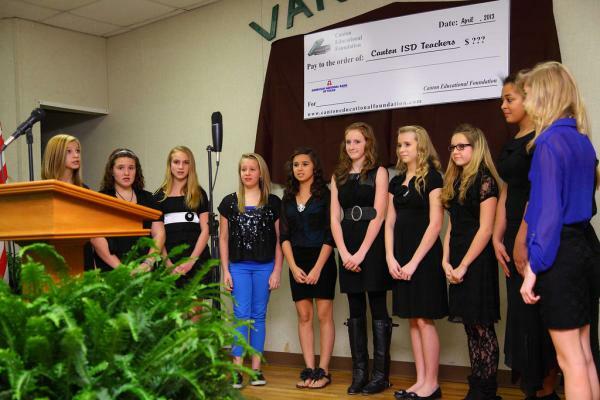 Held at Texas Farm Bureau in Canton, this was the Foundation's first fundraiser of the year. 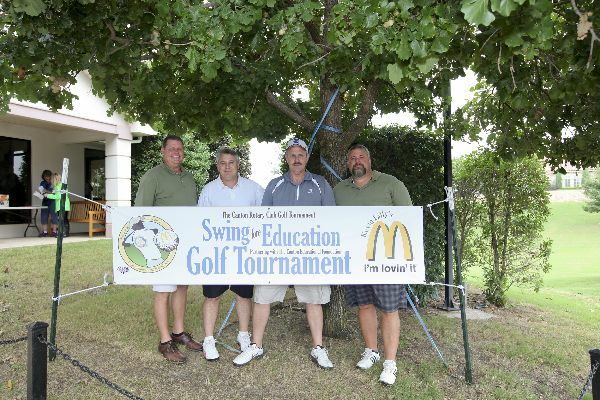 Thanks to all the generous auction donors and bidders, we raised thousands of dollars to put back into CISD classrooms! 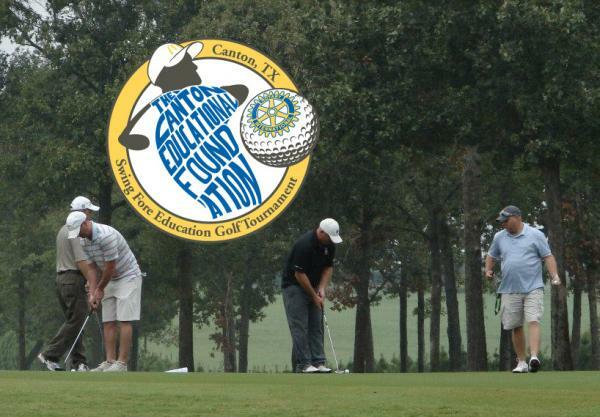 As a result of this joint-venture with the Canton Rotary Club, nearly $10,000 was raised to go into Canton ISD classrooms. Join us January 19, 6:00pm at the Farm Bureau. Tickets are $20 per person and available through the Rose RE/MAX office, Legacy Dental Group or through Foundation members. 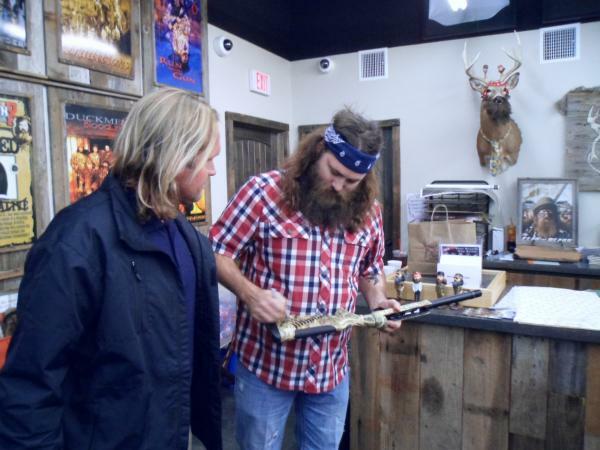 We're so pleased to announce some of the big items we'll be auctioning at the upcoming Gala. 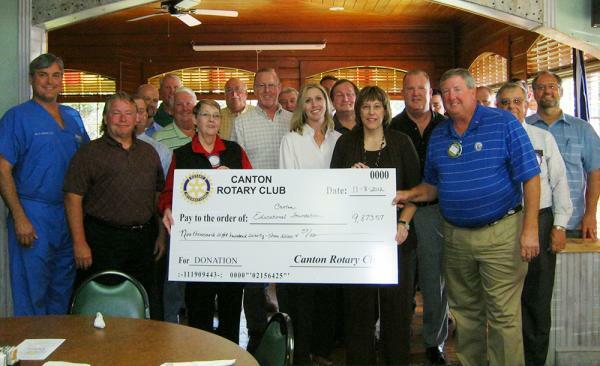 The Canton Educational Foundation was especially pleased to join the Canton Rotary Club to put on the event. 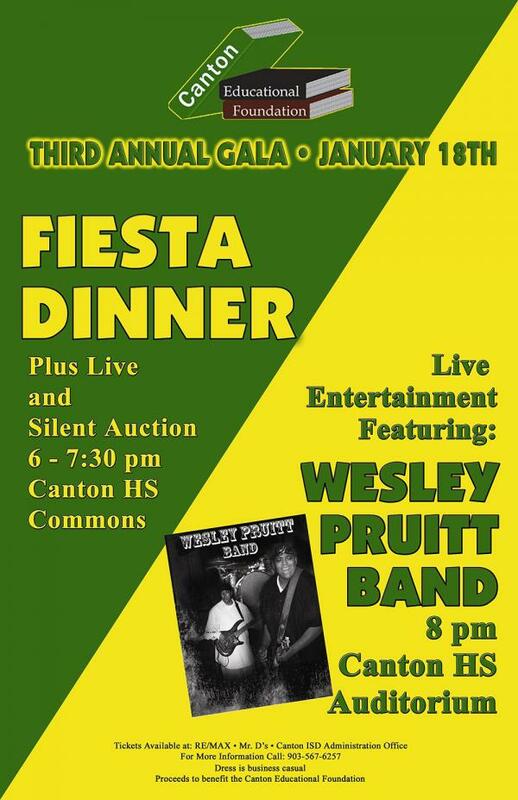 The Wesley Pruitt Band brought down the house while sponsors and over 250 supporters pitched in to raise more than $18,000 for Canton ISD classrooms. 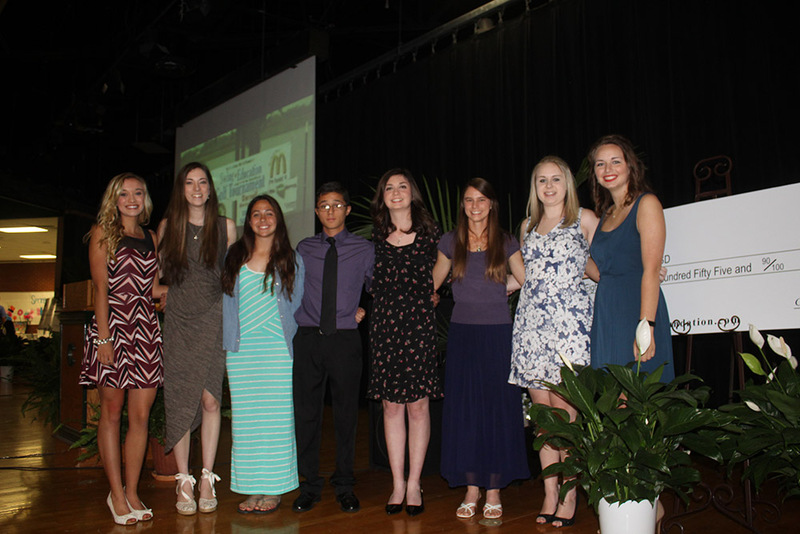 The Canton Educational Foundation hosted its first annual Celebration of Stars Banquet honoring the top ten graduating seniors and their honored guests.